Just cook your preferred meat, seafood, or pasta to personal preference and then pour gently heated Finishing Sauce over the top. The perfect sauce for any occasion! Ready to Use. No Artifical Ingredients. No Added Preservatives. No Added MSG. 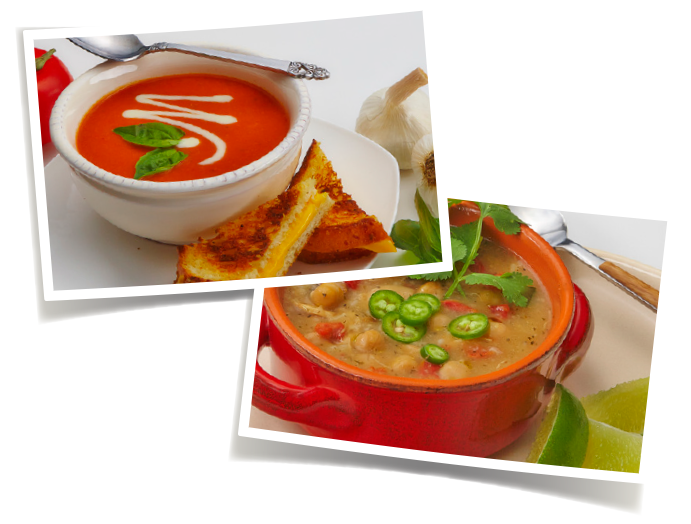 Rich, hearty, fresh and healthy describes these Ultimate Gourmet Soups™. These soups are nutritious bowls of comfort. From the Clam Chowder to the Roasted Tomato Bisque, the ingredients are all natural and can’t be beat. 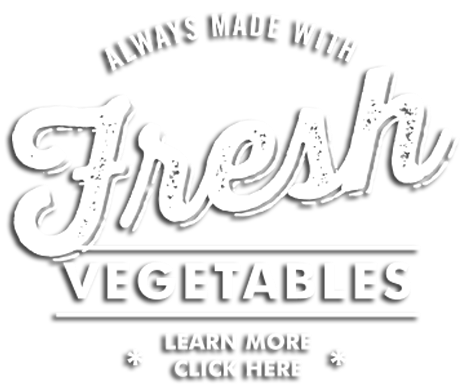 Since all of our soups are made with seasonal fresh ingredients, you can enjoy them throughout the year. 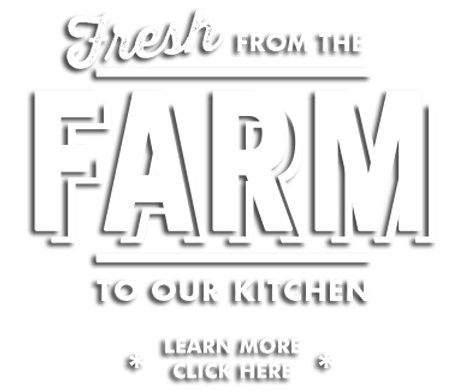 Available in seven flavors, these sauces are made with rich, authentic, natural ingredients. They’re low-fat with no trans-fat, low-cholesterol and contain no MSGs, making these sauces healthy, fresh and delicious. Each sauce is cooked in small kettles, sautéed, simmered and perfected with just the right amount of fresh ingredients and spices. Fortun Foods is pleased to announce that two varieties of its clam chowder recipes took home top prizes from the 28th Annual San Clemente Seafest’s famous Chowder Cook-Off Competition, the largest clam chowder contest in the nation, located in San Clemente, Calif. Fortun’s New England Clam Chowder and Ultimate 3-Clam Chowder each won first place in the Judges’ Choice Restaurant and Individual categories, respectively. 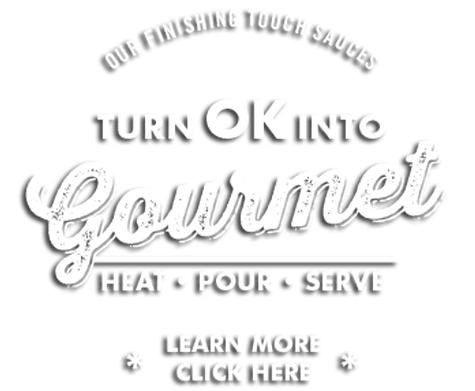 Fortun’s Finishing Touch Sauces and Ultimate Gourmet Soups are fresh and convenient. 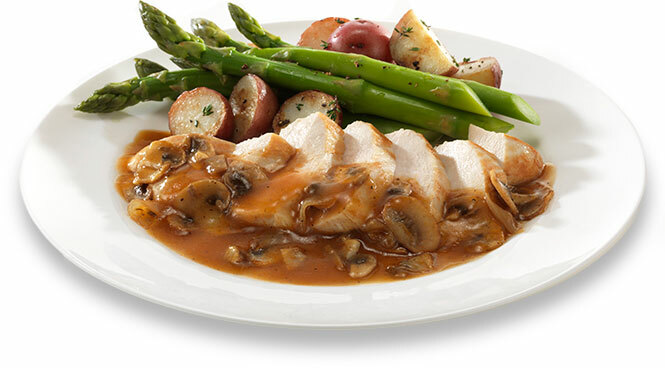 For the sauces, simply heat and pour your favorite sauce over your finished meat, seafood, poultry or pasta. 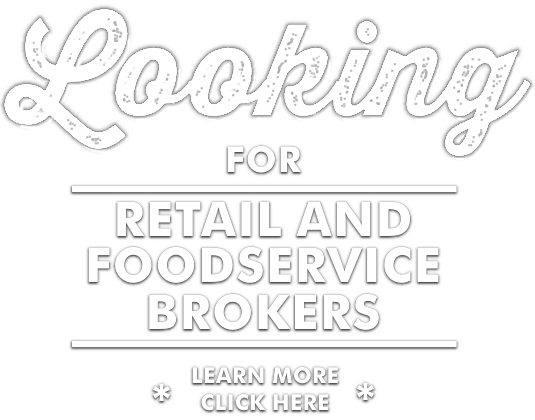 You can be sure of fresh, exotic ingredients, and a wide variety of ethnic and international flavors. Take a culinary tour of the world with the utmost convenience right in your own kitchen.